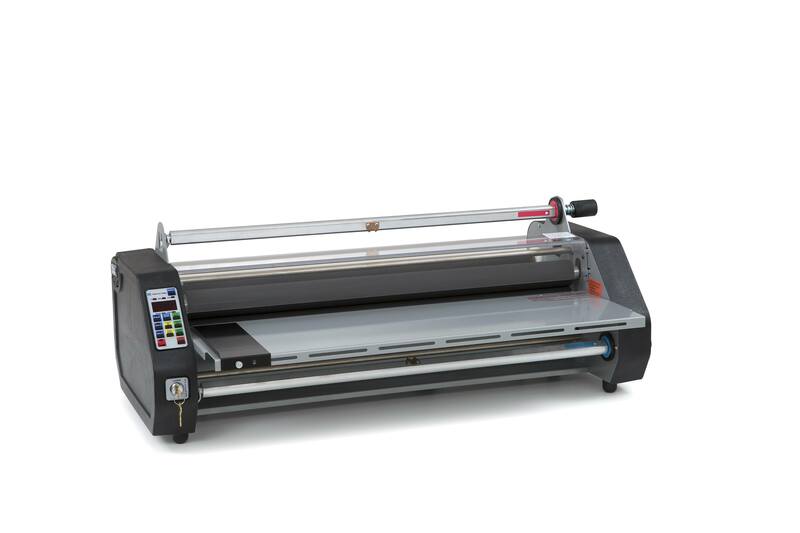 One of the most versatile table top laminators on the market, laminates a wide range of film types, and mil thickness up to 27 inches wide. 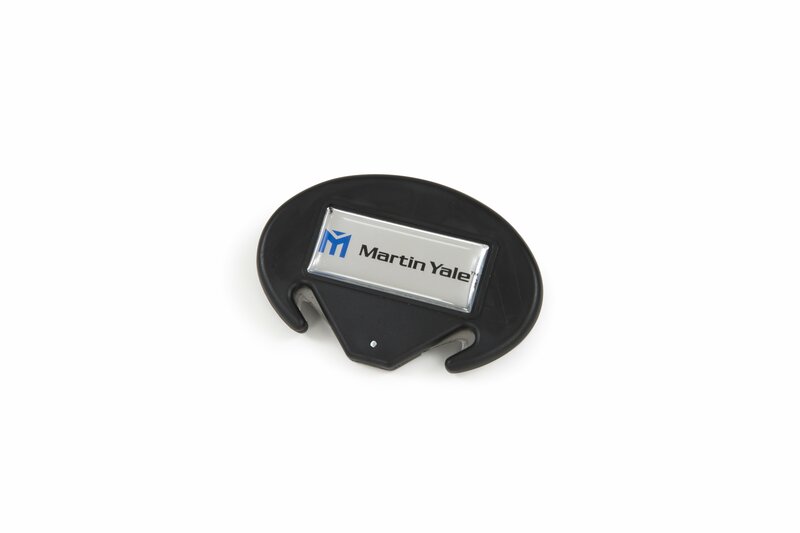 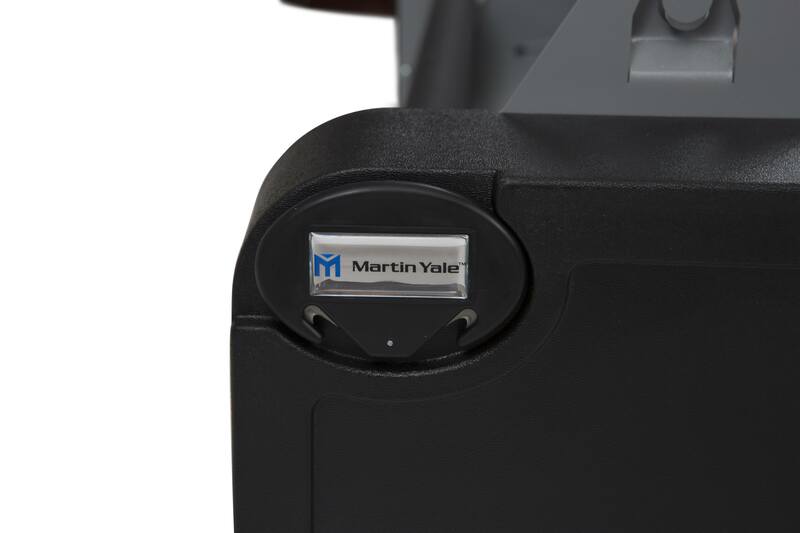 The Martin Yale MPL27 Multi-Purpose Laminator is compatible with the entire range of DryLam film as well as most other brands of film available on the market today. 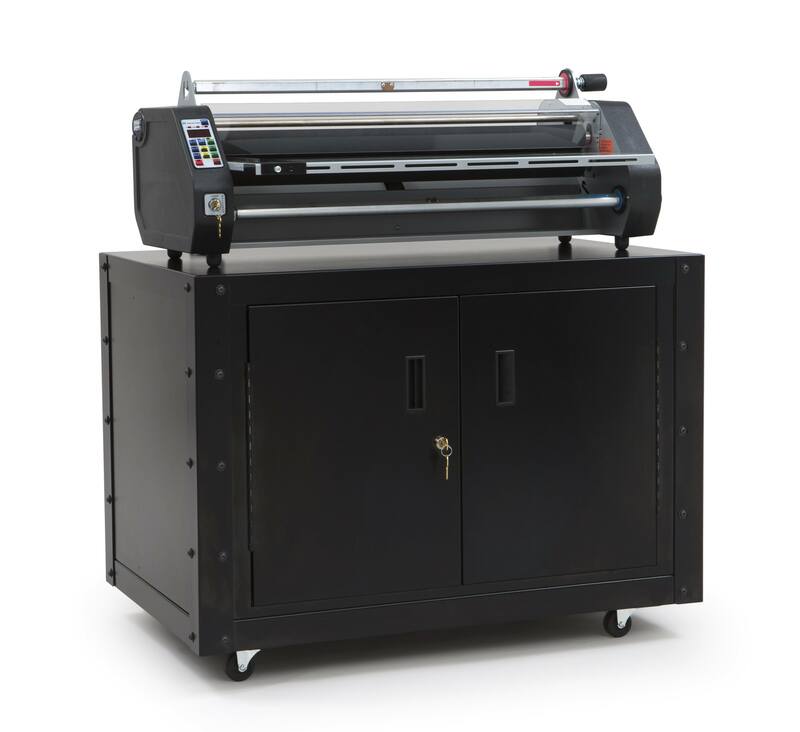 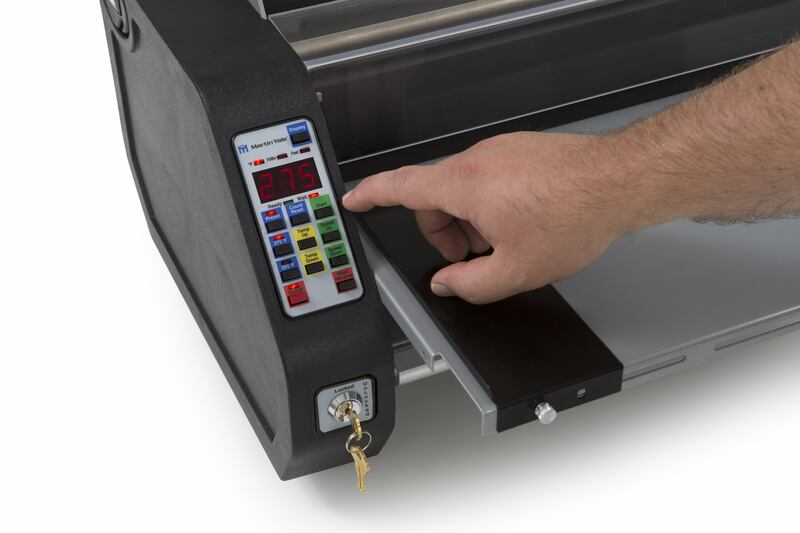 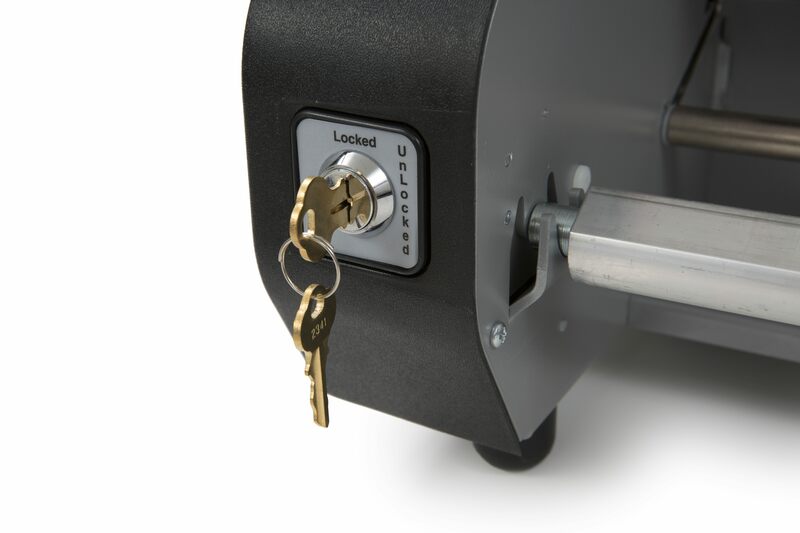 The laminator is one of the only made in the USA and comes with a one-year warranty.